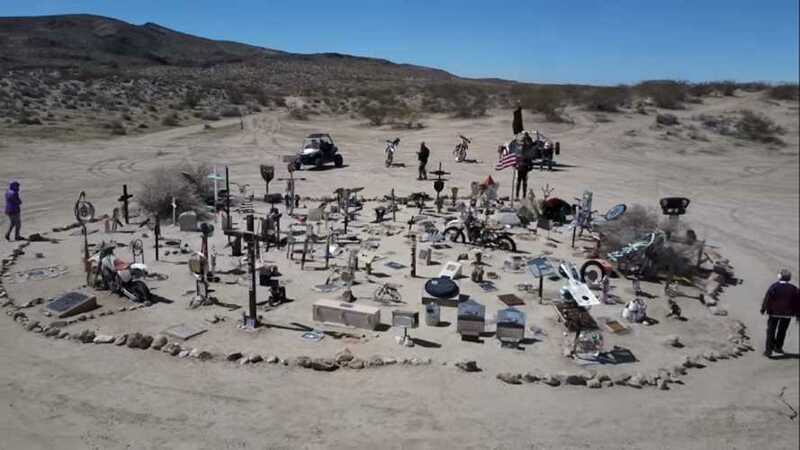 In the middle of nowhere, California, there's a growing memorial centered around a half-buried Husqvarna. Very few crimes can be called perfect: the criminals often forget details that get them into trouble. 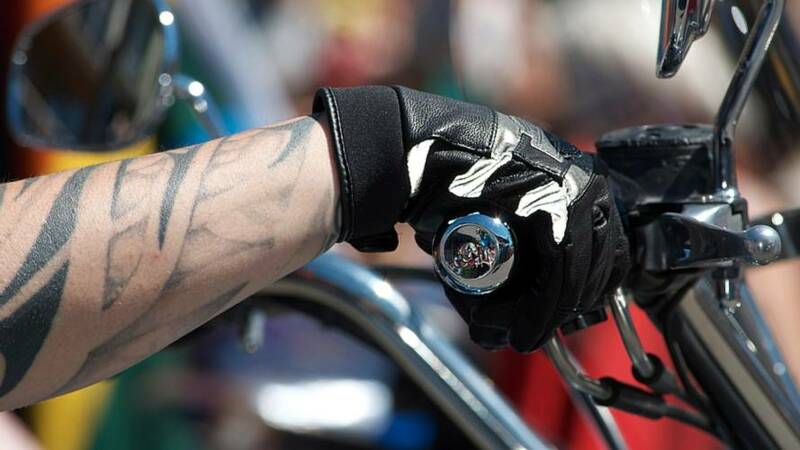 For this California thief, his tattoo was his undoing. Riders hunting for spectacular vistas rejoice! 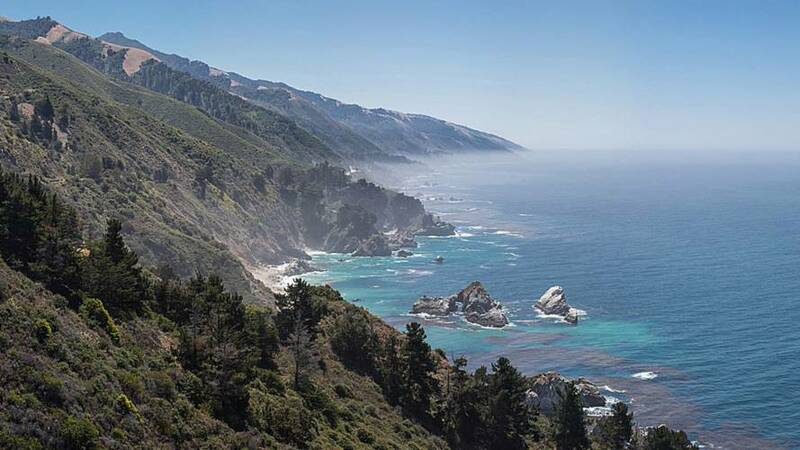 The stretch of Highway 1 along Big Sur is now open after 14 months of work to clear debris left my landslide.